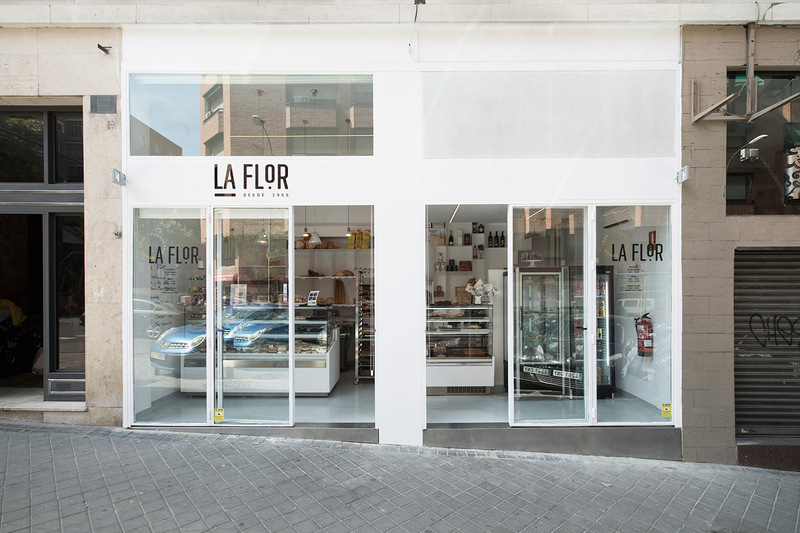 Space reform and image of the bakery “La Flor”. 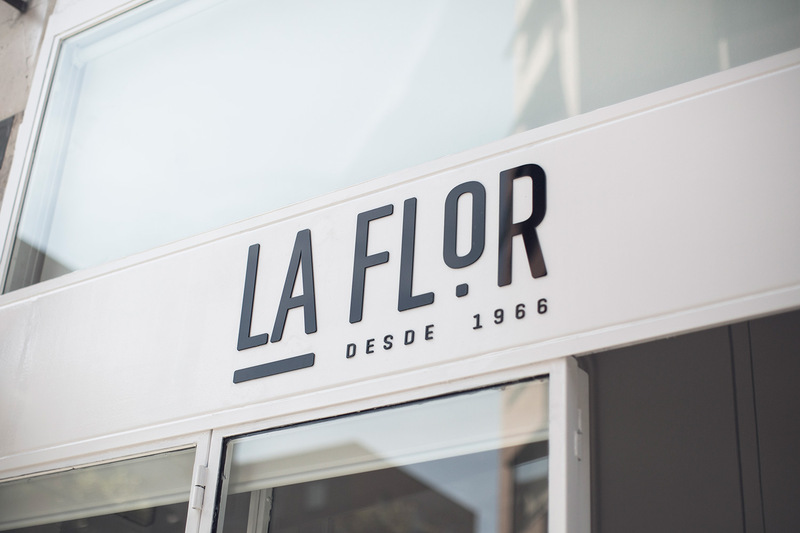 ‘La Flor’ is a local business that began its activity in the 60s. The quality of its products and personalized treatment are its hallmark. 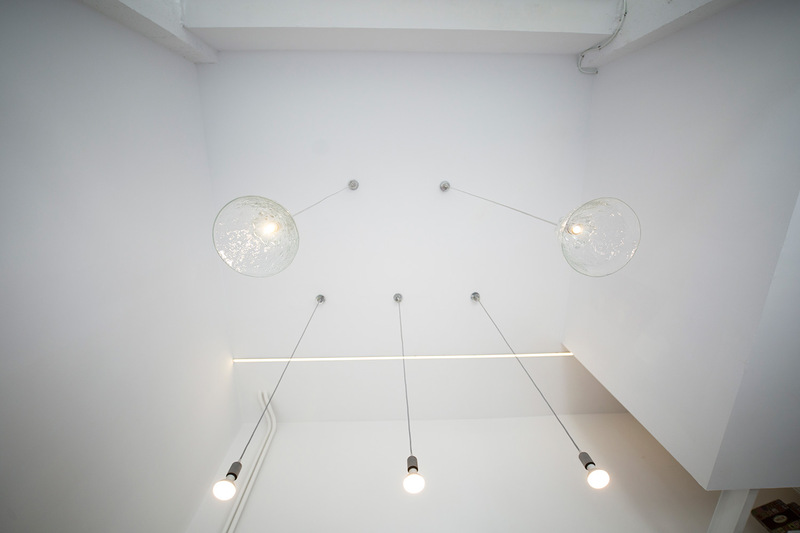 ‘Aseptic’ is the quality that customers wanted, a clean white space where the product stands out and there is a connection between the exterior and interior. The space was better utilized, creating a double height for better use of natural light, with light furniture of folded sheet that store and organize the space, made by local artisans. 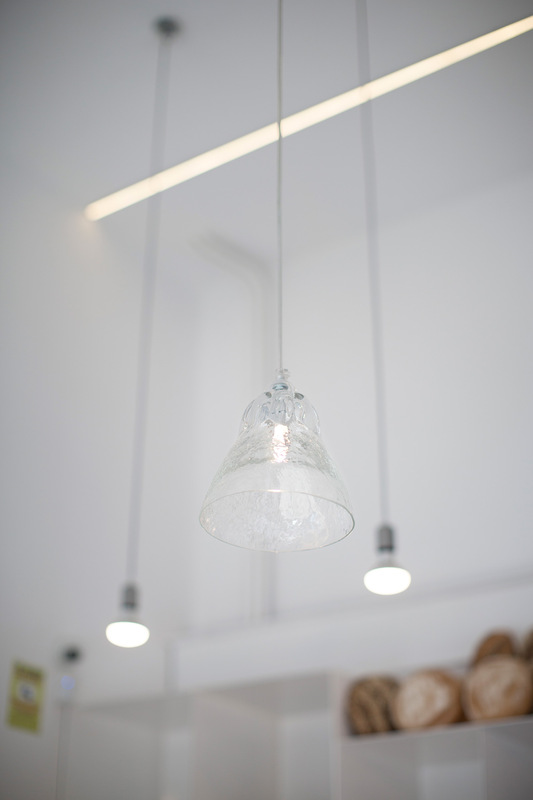 The blown glass lamps ‘La Flor’ have been designed by the Royal Glass Factory. The most rewarding part of our work is to give a new life to spaces and change the lives of people. 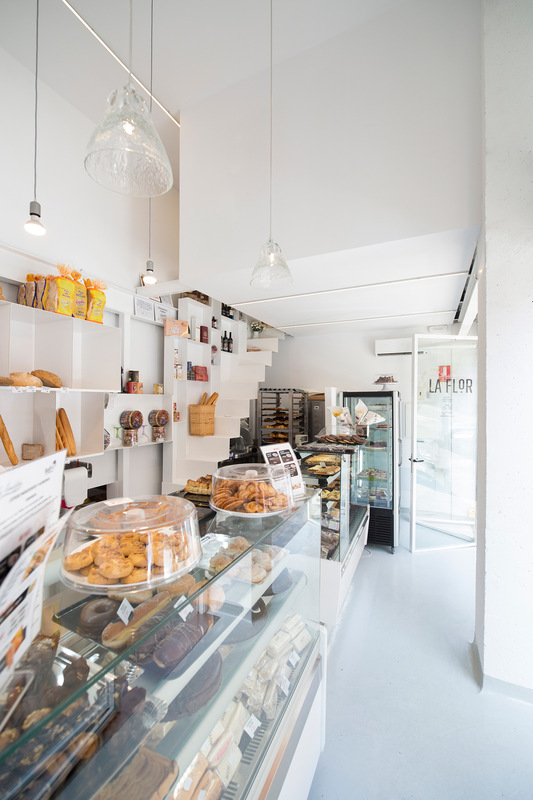 The bakery went from being small with dark colors to have more space and natural light.